Wow. 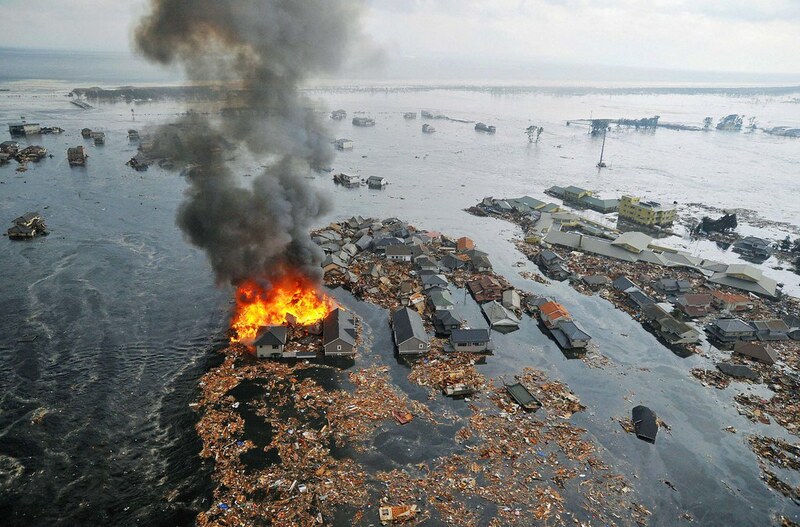 The devastation left behind from an 8.9 magnitude earthquake and the ensuing tsunami in Japan today is striking. Entire blocks of homes appear to be washed off their foundations and pushed together in groups surrounded by water. How do people recover from destruction of this magnitude? Deepest condolence¬s to those AFFECTED by this horrific quake and tsunami. Japan is a wealthy nation and will rebound. Those who arae thinking of donating money for relief should consider donating to the efforts in Haiti instead. Haiti does not have the resources to recover that Japan has.